100 million people with disabilities in India - access to everyday news has been a challenge. Most news portals and mobile apps are inaccessible to people with disabilities and the elderly. Can a person who is blind or has low vision read the printed newspaper or get access to news online? Can a person who is deaf understand news videos? Newz Hook - India’s first news website that is inclusive and accessible to all with a special focus on disability related news. Why read news on Newz Hook? 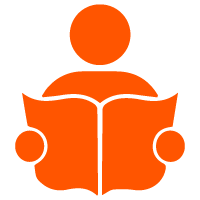 Accessible to the Blind & Vision Impaired using a Screen Reader. News in Indian Sign Language for the Deaf & Hearing Impaired. Get informed about innovations & initiatives as a Parent or Special Educator. News that is short, simple & easy to understand for everyone. 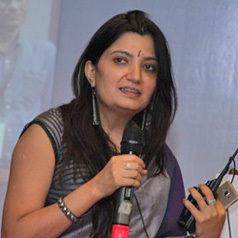 Shilpi Kapoor, the person behind Newz Hook believes that technology can be the game changer for inclusion. She is motivated to ensuring that as her organization BarrierBreak scales, it impacts the lives of the disabled people in India and globally. 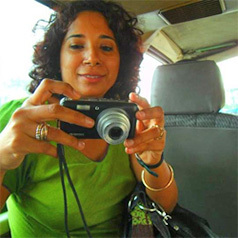 As Editor, Shai Venkatraman brings with her over 15 years of experience in television and print media. Seeing the low priority that disability gets in mainstream media, Shai is motivated to work with Newz Hook and aims to address this huge gap. 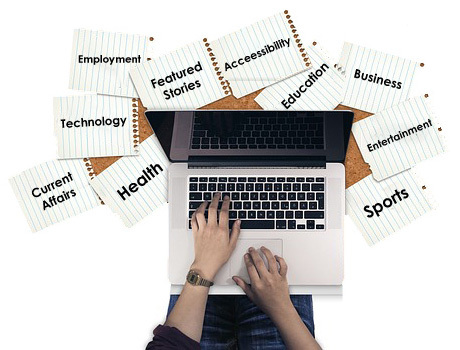 Our team of Content Writers curate news content, track disability-related happenings and review movies. They also work with the sign language team and ensure that the news is made available in simple language. 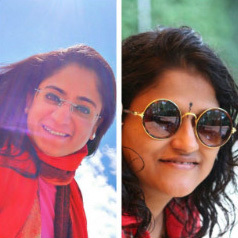 With expertise in Indian sign language interpretation, our team of Deaf Reporters bring commitment and passion to the critical job of ensuring that news summaries are accessible to the deaf community. 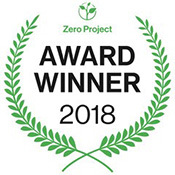 Zero Project Award 2018 for Innovative Practice on "Accessibility". 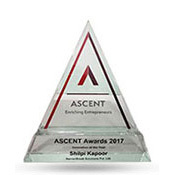 Ascent Awards 2017 in the category "Business Innovation of the Year". 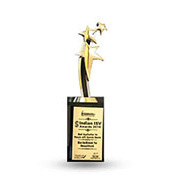 Indian ISV Awards 2016 in the category "Best Application for People with Special Needs". 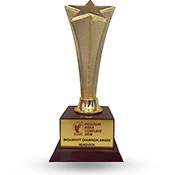 7th NCPEDP-Mphasis Universal Design Awards 2016 in the category "Exemplary & innovative work towards the cause of accessibility". News is a way for people to get access to the happenings of the world. 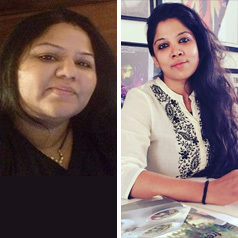 Newz Hook with a special focus on disability related news, aims to make everyday news available for the disabled in India. We have a little something for everyone especially people with disabilities, whether you are blind or visually impaired, deaf or hearing impaired, mobility or learning impaired. Even parents of disabled and special educators can get information here. Newz Hook covers news on Current affairs, Technology, Business, Entertainment, Sports and Health. 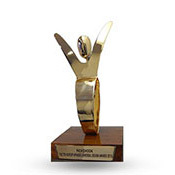 Get Hooked to special feature stories of Newz Hook such as My Take columns written by successful disabled Indians, Disability on Campus articles, news stories on people with disabilities who inspire, profiles of Indian para-athletes, Bollywood and Hollywood movie reviews from deaf and blind perspectives, how-to guides on career, health and varied topics. In short, Newz Hook is for all of us.